Beyond Aviation Is no longer hiring. This is an Archive of their website. 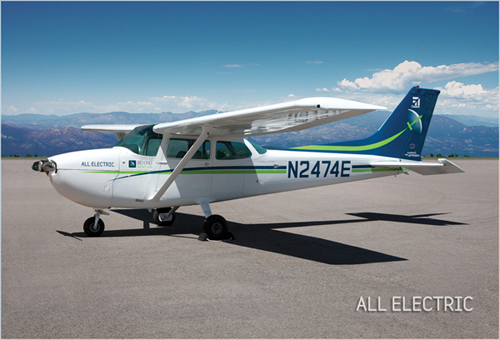 Beyond Aviation is a high-energy R&D company dedicated to bringing clean energy solutions into the field of general and commercial aviation. Our goal is to create a revolutionary fully electric powertrain capable of powering aircraft systems of the future without relying on carbon fuels. We are a company of great people, dedicated to solving the most challenging problems facing the field of aviation today! At our core we believe that when the right people join together any technological challenge will be resolved! We have incredible fun in what we do and we are convinced that our work will fundamentally change the way people travel through the air! Our work is focused on all aspects of the power train analysis, design, simulation and prototyping. The ultimate goal is to find new ways of powering aircraft systems with electricity and move aviation industry away from limited and inefficient carbon fuels to sustainable and unlimited electricity. We are working and thinking on the cutting edge of innovation, designing systems that conventional wisdom call impossible! And we are looking for a person capable of embracing the vision and turning it into reality. We are looking for a research engineer with extended background in electrical and mechanical engineering and powertrain design, analysis and testing. The person we are looking for must be a team player willing to learn and work on a wide range of challenging tasks. Below is the list of skills that will be required for successful performance: Design of electric powertrains including electric motors, controllers and power systems Design, engineering and scientific simulation software packages (e.g., COMSOL, Autodesk Inventor, CFDesign) Deep theoretical understanding of electromagnetism Understanding of electrochemistry and battery technologies Experience with programming motor controllers is a plus Experience with RC aircraft models and UAS systems is a plus Knowledge of LabView is a plus Experience with conceptual design process is very important Send us your information! We are looking for a superstar engineer, confident in his or her abilities and willing to put enormous effort into his or he work! We are not offering an easy ride or an ordinary job – we are offering a chance to make history. If you think you're the right fit, send your resume to [removed]. Out of the Lab into the Air! 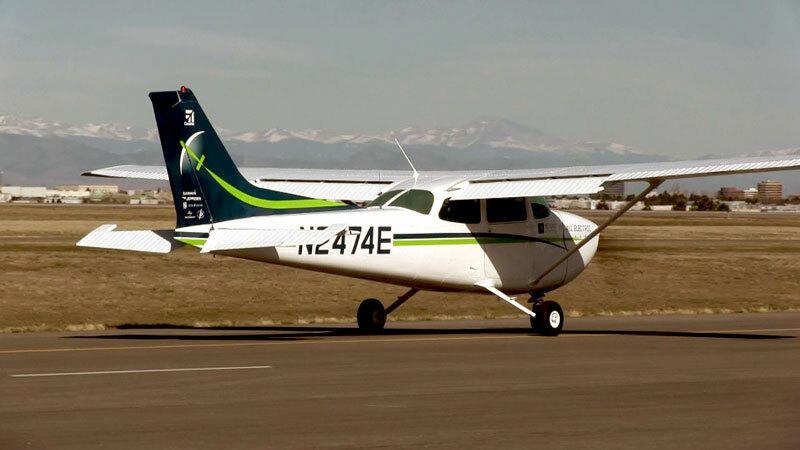 The Cessna 172 is the most successful mass-produced light aircraft in history. The first production models were delivered in 1956 and are still in production. Lets make it the first all electric! The next evolution was a fascination with aviation when stunt pilots and aerialists – or “barnstormers” began performing in the 1920s. Since then, it has been a passion to make the field better and better.